It’s a question we regularly receive: how is a property’s insurability different from its marketability? 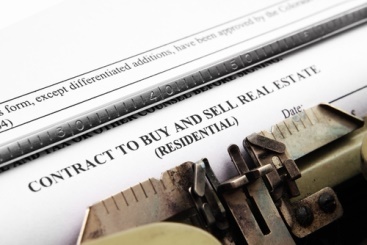 These two terms, both widely used in the transactional real estate industry (but rarely used anywhere else), are in fact nearly identical in their meanings. It’s no surprise they are so easily confused. October 3, 2015, heralded in a huge change for the mortgage industry. It became the implementation deadline for some of the largest changes the industry had seen in decades. The TILA-RESPA Integrated Disclosure Rule (TRID) was enacted by the Consumer Financial Protection Bureau in order to make the borrowing process more transparent and understandable. How Are Title Insurance Prices Regulated In NC? Are You Required To Have Title Insurance In NC? What Is An Independent Title Insurance Agency?